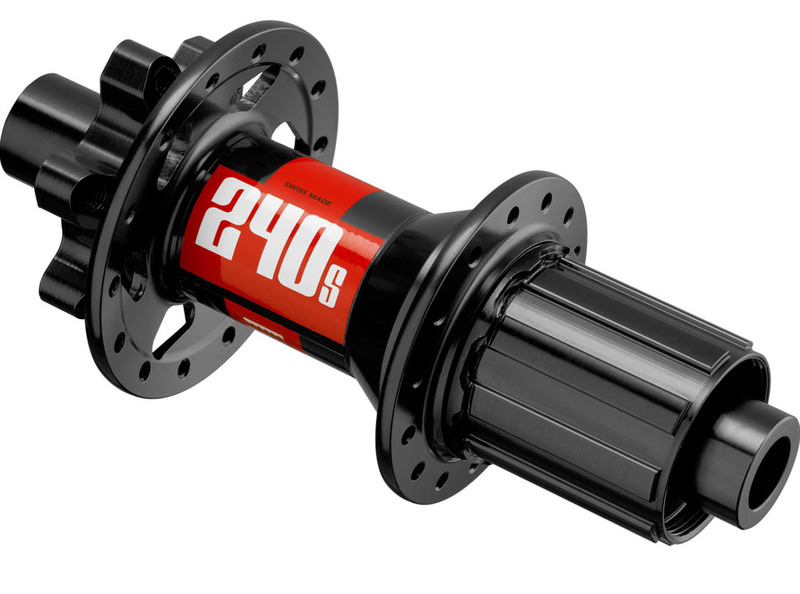 The DT Swiss 240S hub is the benchmark for high end hubs. These Swiss made hubs have stainless steel bearings in steel races for longevity and low rolling resistance. 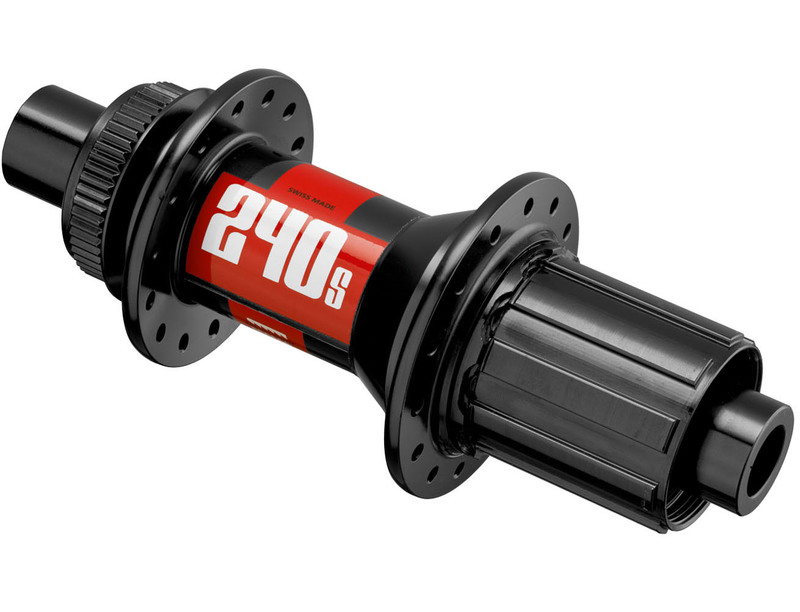 The DT Swiss 240S center-lock has a 148mm x 12mm thru-axle with the ratchet wheel system. 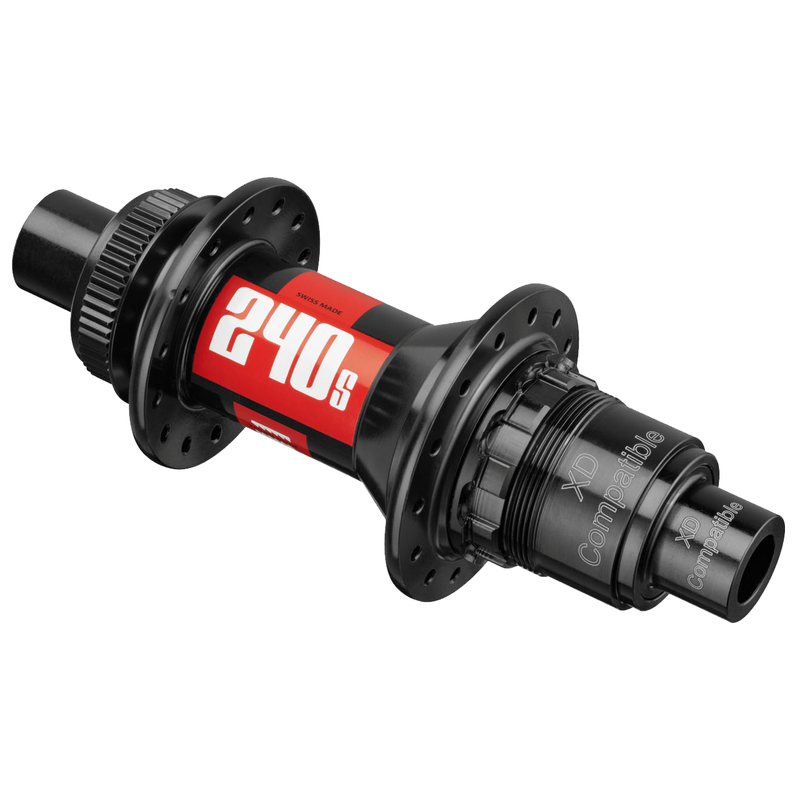 Build up your next wheelset with this lightning quick engaging DT Swiss 240S hub. Made in Switzerland.